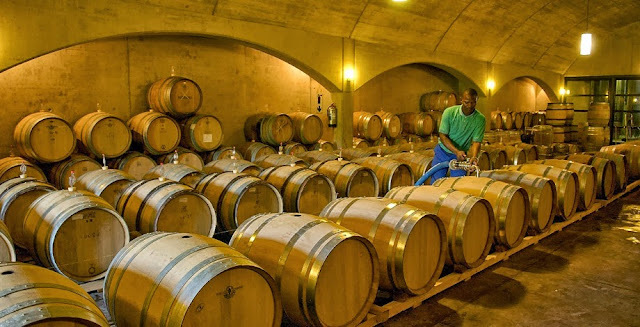 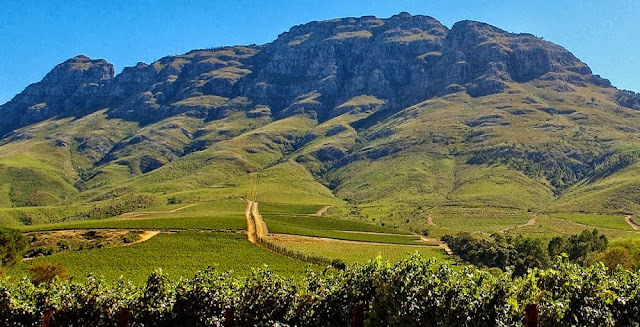 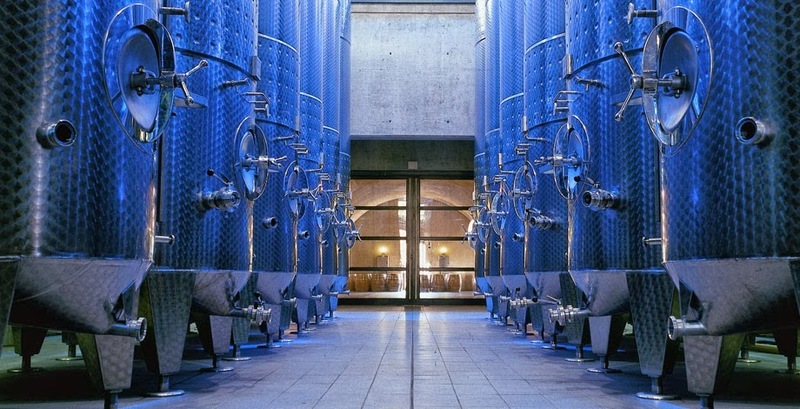 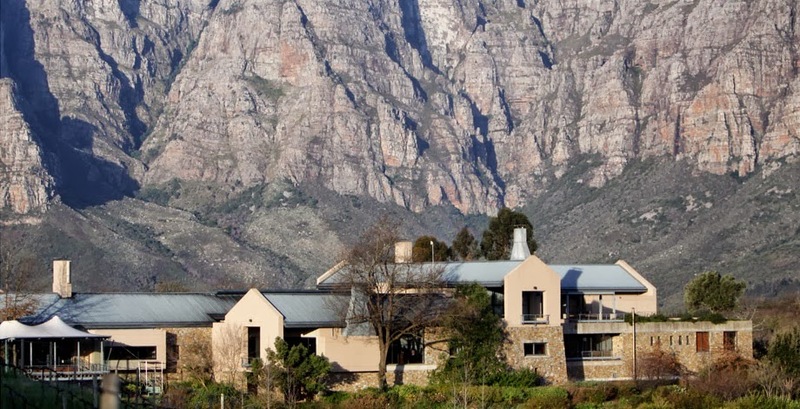 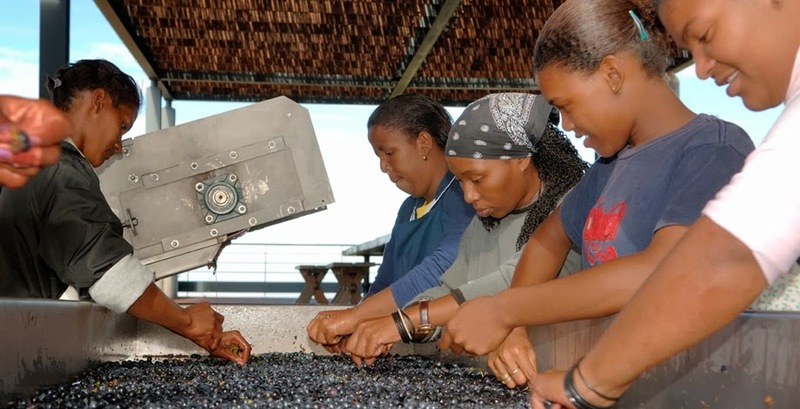 Take the R310 and you’ll find TOKARA on the crest of the Helshoogte Pass (Devil’s height pass) situated between vineyards and olive groves, with panoramic views across False Bay all the way to Table Mountain. 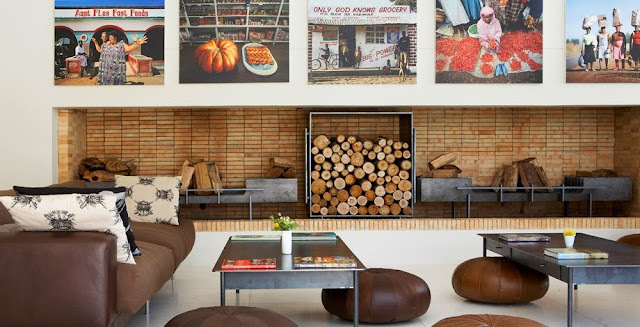 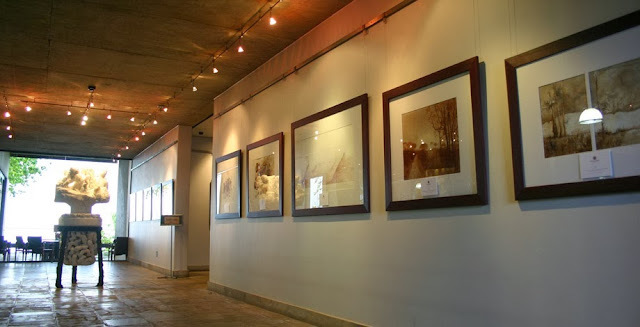 Tokara’s chef is one of South Africa’s leading chefs, make sure to visit the delicatessen and fine art gallery before you head out. 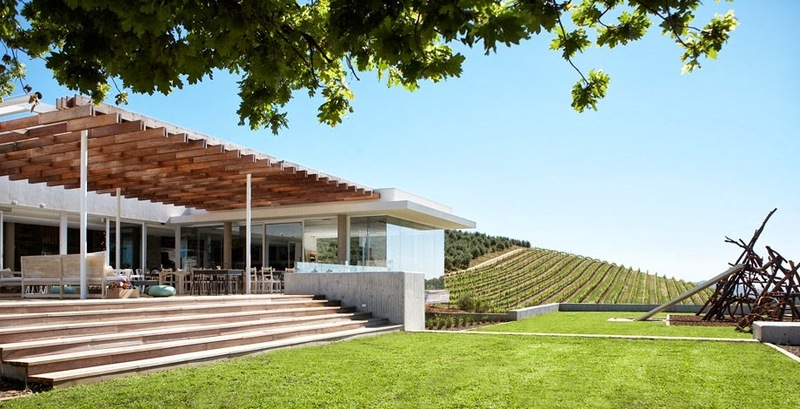 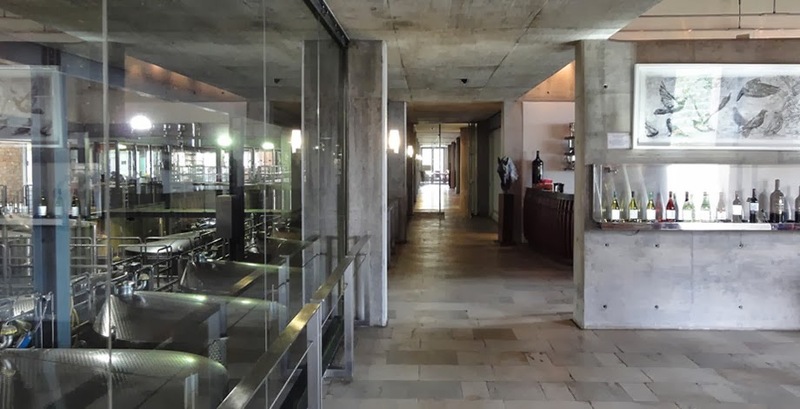 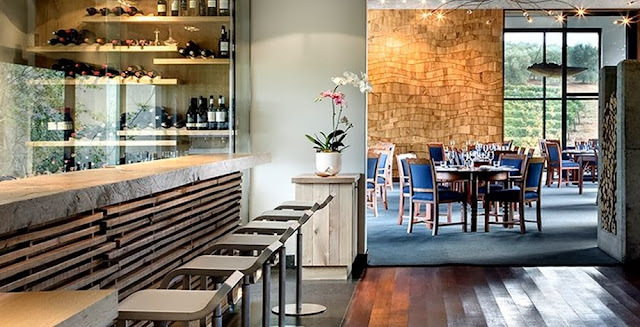 Tokara is open for lunch Tuesdays to Sundays and for dinner Tuesdays to Saturdays. 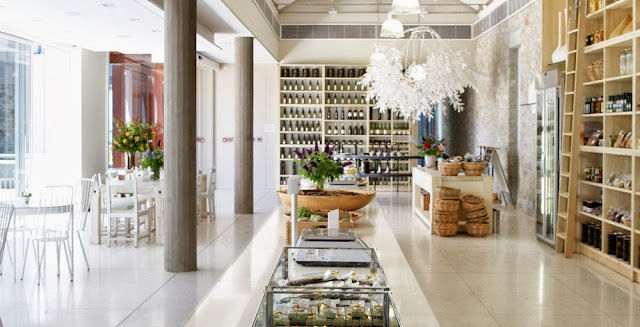 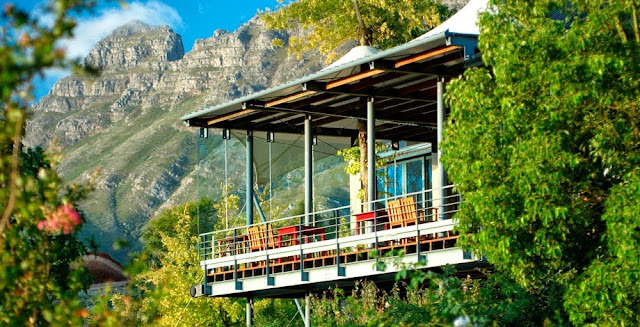 Do not leave the area without first stopping in at http://www.travelandtradesouthafrica.com/2012/05/one-of-south-africas-leading-luxury.html across the road from Tokara.